The German Shepherd is a relatively new breed, nearly fully developed in the 20th century. As such, it’s prone to a variety of health problems, such as orthopedic disorders, heart diseases and gastric torsion. In this article we’re going to take a look at the most common orthopedic problems along with a few others. Before we get started, a word of advice. While there are many possible problems, it doesn’t serve to anticipate that your German Shepherd will have any of them. After all, humans are prone to hundreds of diseases, but that’s why we have an immune system. Hip dysplasia affects millions of dogs each year so it is in no fashion unique or more prevalent in the German Shepherd. So what is hip dysplasia and how is it inherited? It is a progressive disease which affects the hip joint. The ball, which is the top of the thigh bone, fits into a socket in the pelvis. In hip dysplasia the ligaments which hold these together are loose, and this leads to a variety of changes in the joint structure. 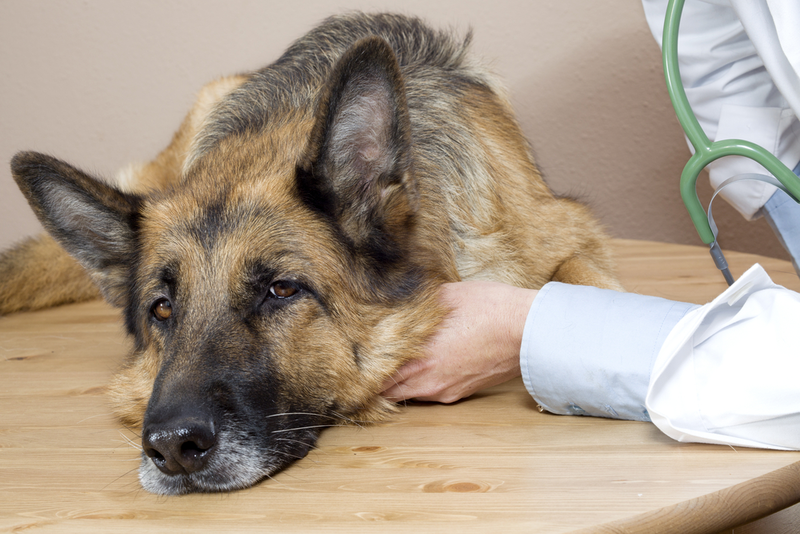 The symptoms of this disease are most visible in older dogs. It may be present in a young dog, but it will take years for changes to cause pain and discomfort for the dog. At first you might only see him have trouble some of the time, but it will get worse over time. There is no known cure, but you can reduce the incidence and risk of developing hip dysplasia by restricting exercise, making sure the dog is not overweight, and through therapies such as acupuncture. As long as it is not the most severe form, you can manage the pain and the dog can lead a happy life. The term refers to several conditions, all of which affect the elbow joint. The medical terms are horrible: osteochondrosis of the medial humeral condyle or ununited anconeal process, fragmented medial choroid process. You get the picture. For the sake of simplicity we’ll just refer to it as elbow dysplasia. Besides, more than one condition may be present and they may be different manifestations of the same disease process. 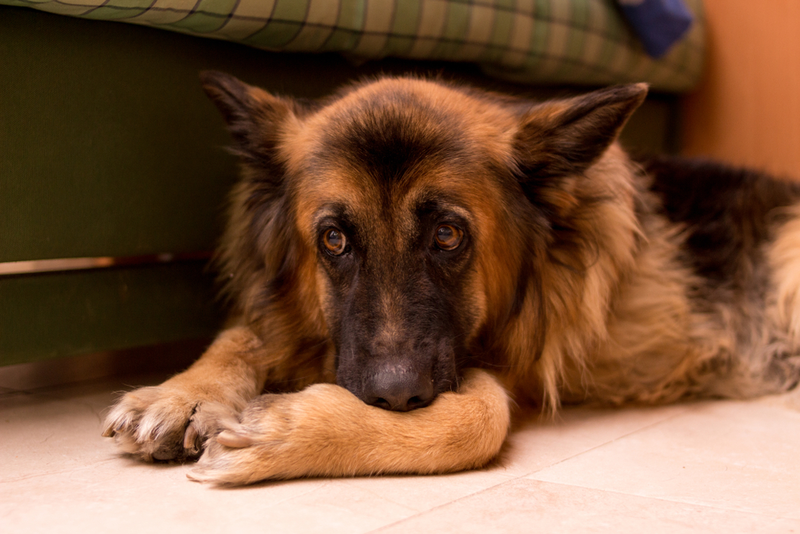 In any case, the affected dog has elbow pain and lameness in the forelimbs. It’s possible for the dog to be lame in only one side, but the disease is often present in both legs. Symptoms usually start between seven and 10 months of age. If left untreated, the disease will gradually get worse and worse for the dog. But if treatment starts early your dog may not even have any pain. In essence a lack of von Willebrand factor affects the blood clotting process. The disease causes an abnormality in the body’s clotting system resulting in prolonged bleeding times and bleeding episodes. 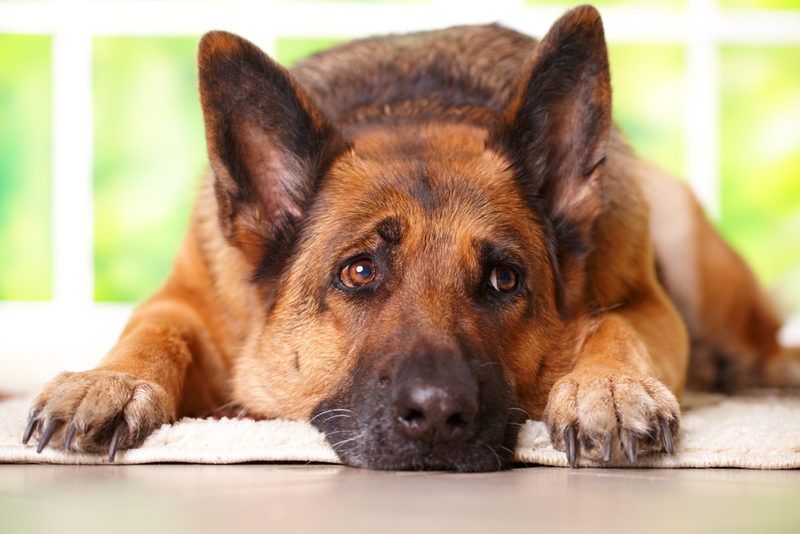 Affected German shepherds are prone to nosebleeds, bleeding from the gums and increased bleeding in trauma. There may be blood in the dog’s urine. Though many are affected only a few dogs have serious problems. There are two ways to diagnose this, one test measures the blood levels of the vWD factor, the other is a genetic test. The condition is incurable but it’s easily manageable. In addition to these the German Shepherd is also prone to a number of different problems specific to the breed. This makes choosing a respectable﻿﻿ ﻿breeder that much more important with the German Shepherd.